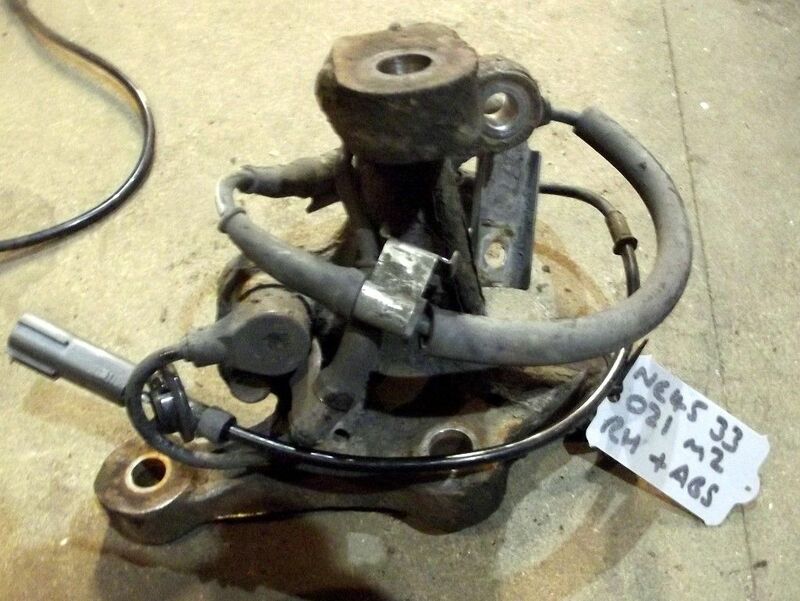 Used front stub axle (upright), Mazda MX5 mk2 & mk2.5 1.6 & 1.8, r/h, with ABS sensor. UM00624. 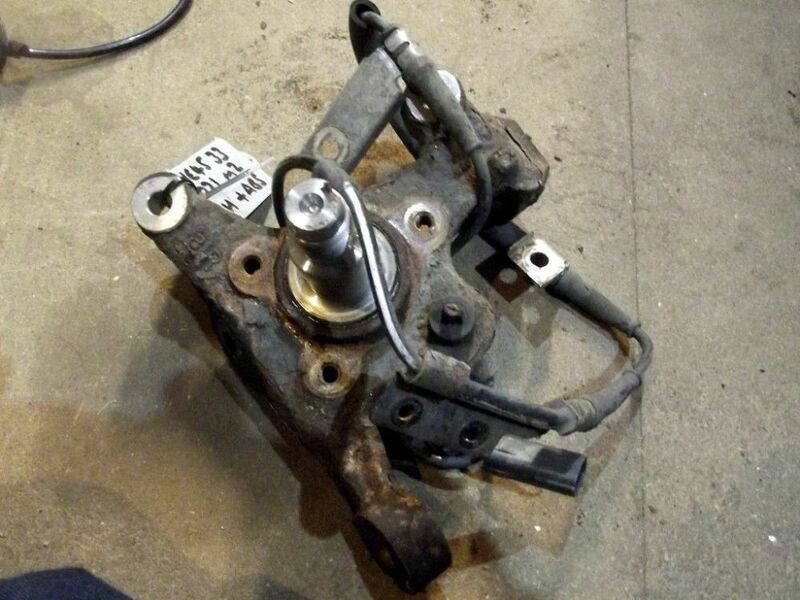 Used front stub axle (upright), Mazda MX-5 mk2 & mk2.5 1.6 or 1.8, right hand. For models with ABS, this includes the ABS sensor.